Hi. I'm Lace. Just call me that. Edit and reuse however you want, just credit me and anyone else whose work I may have used. Never profit. Don't charge directly for anything using my stuff, and don't put it behind an Adfly link. If you make a big edit like an age conversion or adding morphs etc, send me a link. 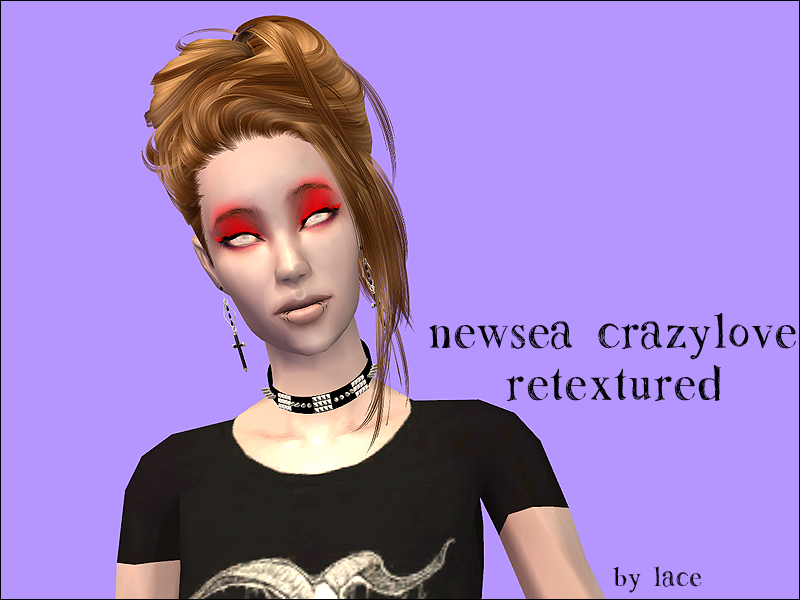 Ask me before reusing my Sims 2 stuff for Sims 3. 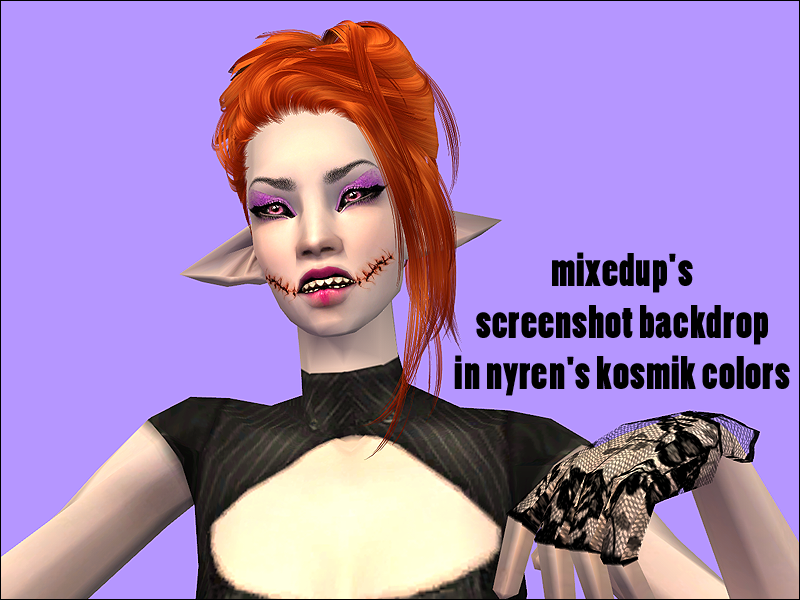 Please do not convert my Mass Effect conversions for TS3. 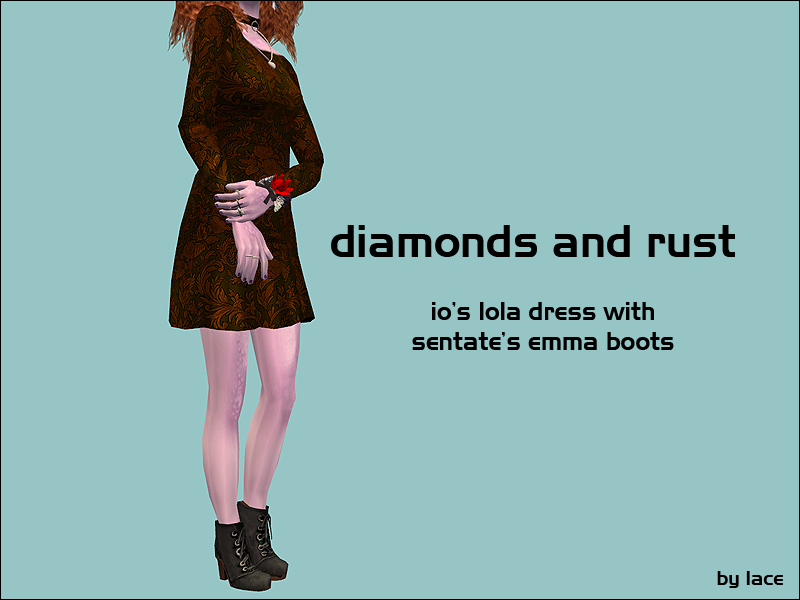 This blog is Sims 2 only! 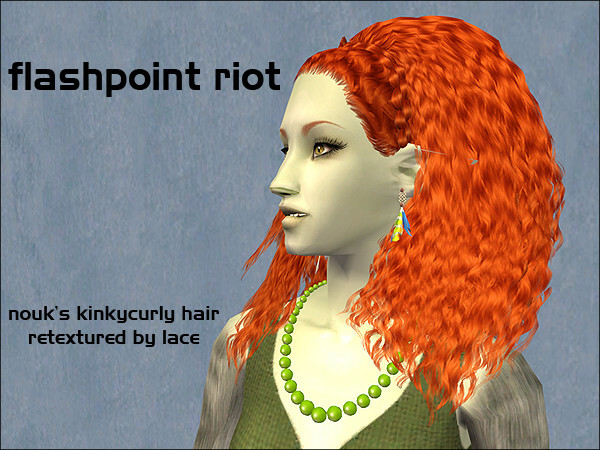 You can find all my TS3 downloads at Tumblr. Click here for a directory of all my content. I have buttons. ^_^ The left is for my Dreamwidth, and the one on the right is for my Tumblr. File this one under 'stuff that I shouldn't have put off uploading for so long'. I made these literally months ago but never bothered to post. Until now, it seems. 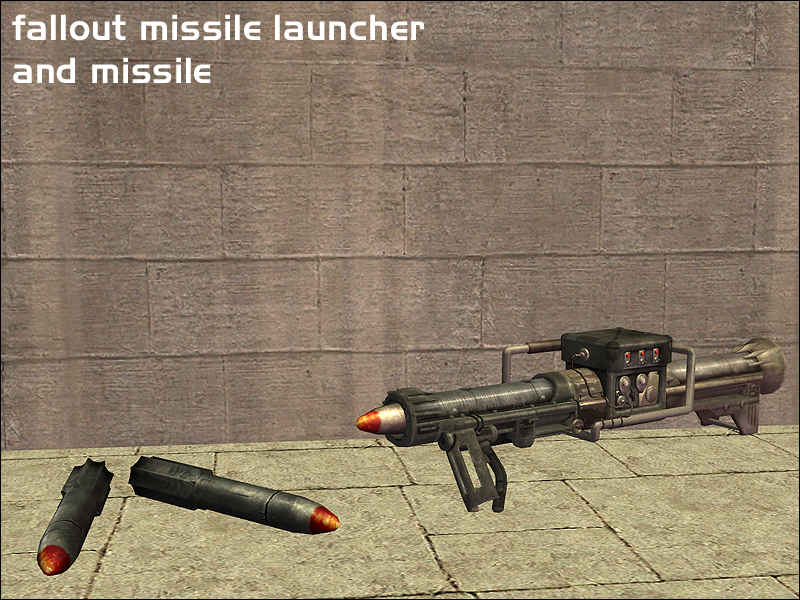 There was a WCIF at Sims Cave for a missile launcher and since I haven't seen any around I offered to convert this one from Fallout New Vegas. Also included is a missile. Both are decorative items and can be found in Electronics -> Misc (because the Deco section is plenty cluttered already) and both cost $150. The polycount for the launcher is upwards of 6k so use sparingly. The missile is much lower. 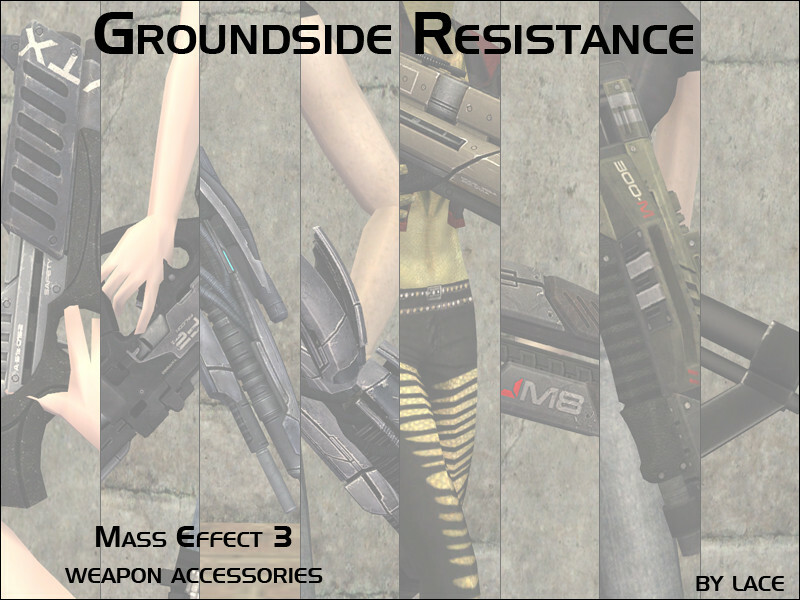 I tried to scale these appropriately so if you use an OMSP you will find they are sized to rest on a sim's shoulder, like how the launcher is positioned on the player character in the original games. 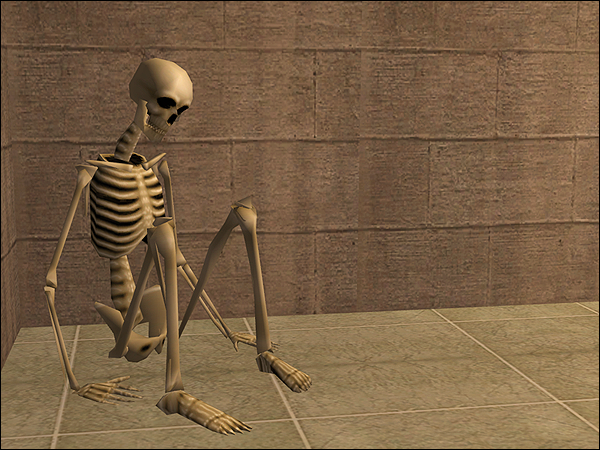 An edit to a skeleton mesh by Cyclonesue for a request at GoS. If you want a repositoried version there is one in the post below mine, done by shastakiss. I finally finished my set of Daedric statues. 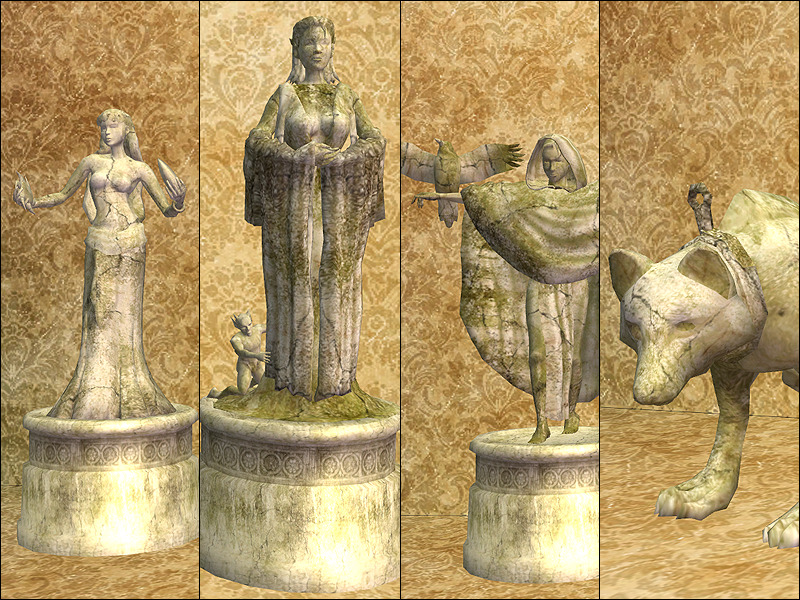 There are new statues and updated versions of ones I converted a long while ago. Another February, and so another year participating in the Blind Date event at Garden of Shadows. 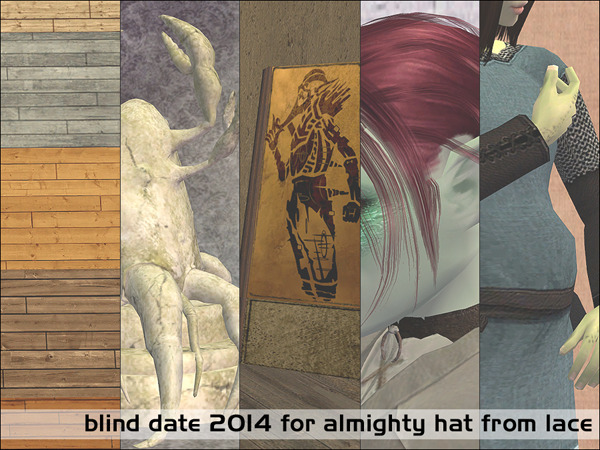 This year I got paired with hat_plays_sims, and the gift I made for her is linked above. You can find in the download a large set of wood floors, object conversions from Oblivion and Morrowind, a few hairs in colors by Flowermisty, and some meshes updated with pregmorphs. It's already been retextured five times over, but damn it I had to do it my way too.